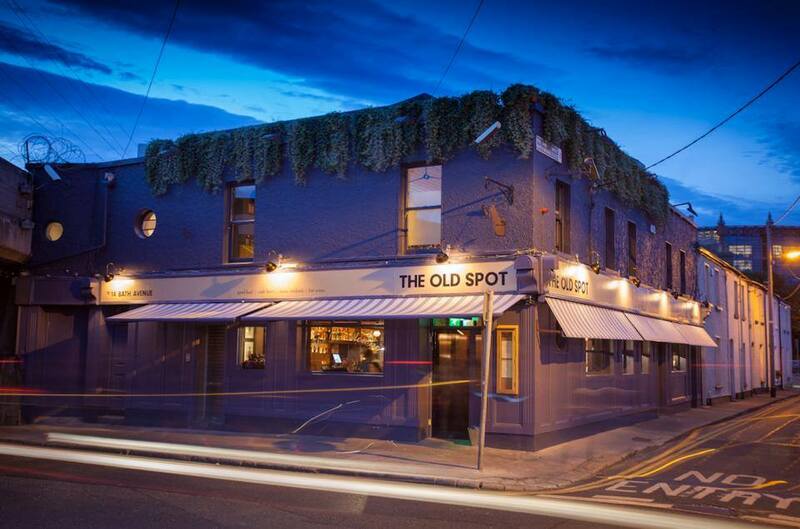 The Irish Village in Dubai and An Púcán in Galway were the big winners at the Irish Pubs Global awards, which took place at the Citywest Hotel in Dublin on Monday night. 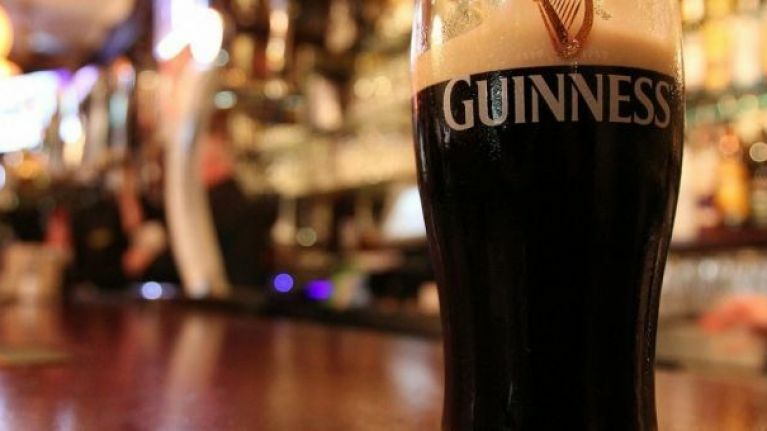 The Irish Village in Dubai won the award for Irish Pub of the Year, while An Púcán, located a stone’s throw from Eyre Square and the bus station in Galway, was named Best Irish Pub at home. Elsewhere, McGettigan’s in Abu Dhabi won the award for Best International Irish Pub Food and The Old Spot Gastropub in Dublin won the award for Best Irish Pub Food at home. The Lifetime Achievement Award, meanwhile, went to the late publican Oliver Hughes, Co-founder of the Porterhouse group and owner of both Lillie’s Bordello and the Dingle Whiskery Distillery. You can see the list of winners in full below. Commenting on the awards, Enda O’Coineen, Founder and President of the Irish Pubs Global Federation, said: “The Irish Pub continues to enjoy iconic status around the world and this conference and the awards are testament to this.